Away from all the behind the scenes nonsense of organising the event, picking what kind of garish outfit your team will be forced to wear and dealing with the different dignitaries and sponsors across the two-year time span. Let’s assume that you have all that under control and that you can focus now simply on the golf. So you have 9 players automatically selected from your team. You now have three more to add and probably between 10-20 golfers in with a realistic chance of making the team and all hoping you give them the call. How do you approach this? 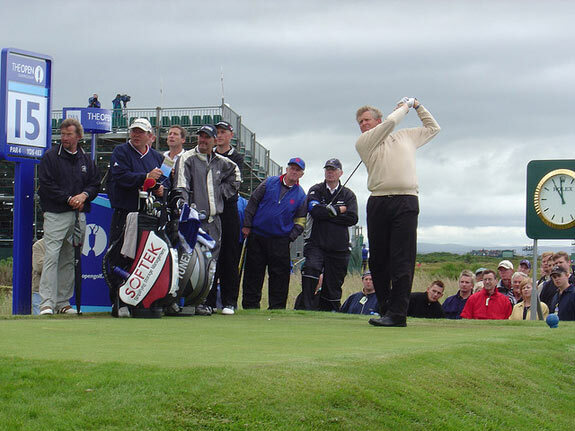 Ian Woosnam famously raised the hackles of Dane Thomas Bjorn when he informed him he wasn’t selected for the 2006 Ryder Cup team and that two players below him in the rankings had been selected. 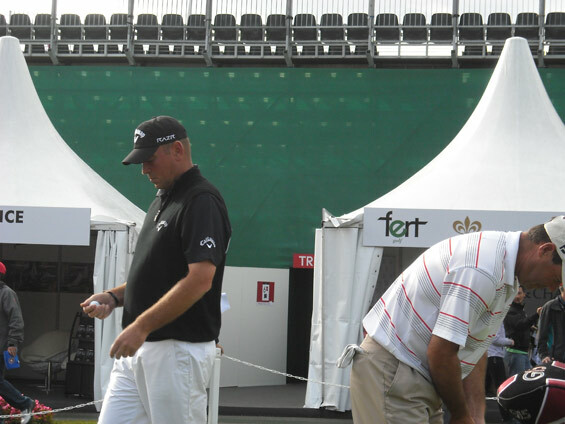 Bjorn was furious and labelled Woosnam “barmy”. Do you risk the ire of a player who is higher in the rankings and who may be in better form to get a player you believe will benefit the team more onto the team? Some Ryder Cup selections are very easy to make and are self-evident, but at times Captains must go with their hunch. That risks upsetting players who you play alongside on a weekly basis and who may once have called you friends. And while you bring good news to three golfers, there’s going to be several more who are secretly, or not so secretly, upset at being overlooked. You have your 12 players and it’s the night before the first tee off. Although the home captain picks the order of foursomes and fourballs on the opening days, I am assuming we are playing foursomes first. Foursomes is a tricky one to consider. This is the single ball version where players hit alternate shots and as a captain, what you need to find are two players who not only compliment each others games, but who also can get the best out of each other. This can be a tough call. In one Ryder Cup, the famously insular Nick Faldo was teamed with rookie David Gilford for the European team and he barely spoke a word to his team mate as they were defeated by their opposite pair from America. You therefore need two golfers who hit the ball straight and accurately but also whose styles complement each other on the course. If the course favours longer hitters, then you need at least one player who is long from the tee, if the course favours the draw, it is not ideal to have two players together who naturally fade the ball. Picking foursomes is arguably the toughest call a captain can make as with just one ball in play, players need to be able to play every facet of the game well and if there is a single weakness in your team, it is likely to be found out by the opposition. With the morning foursomes done, it is now time for the fourballs. This is a different strategy and while much depends on how the morning matches went in terms of scoreline, this is the time to shake things up. In foursomes, with two balls in play and only the better ball counting, there is more scope for different partnerships. Pairing a long hitter with someone who is great around the green, or two players who can fire each other up to play better (as Mickelson & Bradley and Poulter & McIlroy did so memorably at Medinah). You can adopt a more risk and reward strategy here. If you can trust one player to par or better most holes, then you can let a rookie who may be more erratic, but capable of brilliance and incredible shot making the chance to win you a few holes here while relying on the more experienced player to pick up the halves needed to stay in the contest. 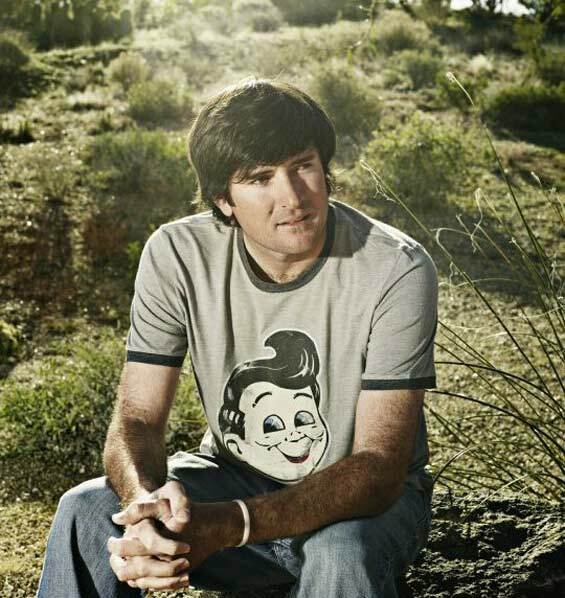 Bubba Watson is one to watch in the fourballs, he could be a really potent weapon for the US with his prodigious length from the tee and shotmaking skills. But working out just who to partner with him may be Tom Watson’s biggest task over the first two days. 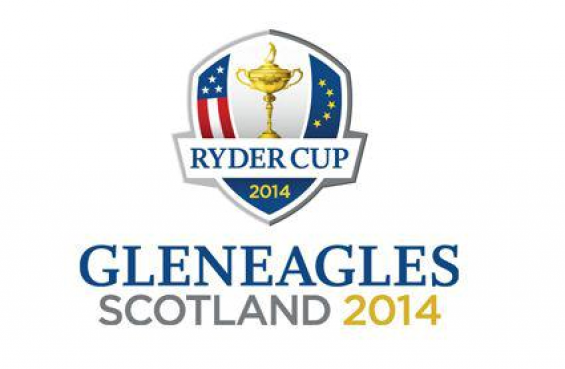 So it’s the final day, the Ryder Cup is in the balance and you now have to pick the order your 12 players will play in the singles without knowing who they are likely to face from the opposition. There are generally three schools of thought here. If teams are trailing, the perceived wisdom is to frontload your team with your stronger players in the hope they can close the gap and then your weaker players may be inspired to pick up points riding on the crest of a wave. This is what happened for the US in Brookline in 1999 and for Europe at Medinah in 2012. The other option is to backload your team and send your rookies and less in form players out first in the hope you’ll pick up some early points and then your stronger players will be out on the course when the points that matter are to be contested. Nick Faldo tried this notably in 2008 and it was a disaster for the European team. The final approach is to offer a balanced team with a mix of experienced and stronger players throughout the team and rookies mixed in. In truth, which one is the right approach is only decided when the winning putt of the Ryder Cup is holed. History will dictate whether you were a successful captain or not. That’s just part of the task facing Tom Watson and Paul McGinley each day – along with following matches out on the course, team talks and dinners in the evening, dealing with the press and much, much more. 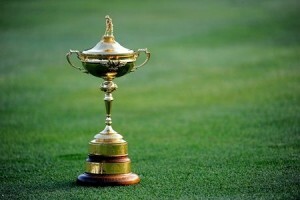 A Ryder Cup captaincy is a lot more than simply shepherding 12 of the world’s best golfers around and this is why winning skippers often go down in Ryder Cup legend. Will McGinley triumph at his first attempt or will Tom Watson win for the second time in European soil? Who knows, but it will be hugely exciting finding out. Is Rory McIlroy not just the world’s best, but the world’s most popular golfer?